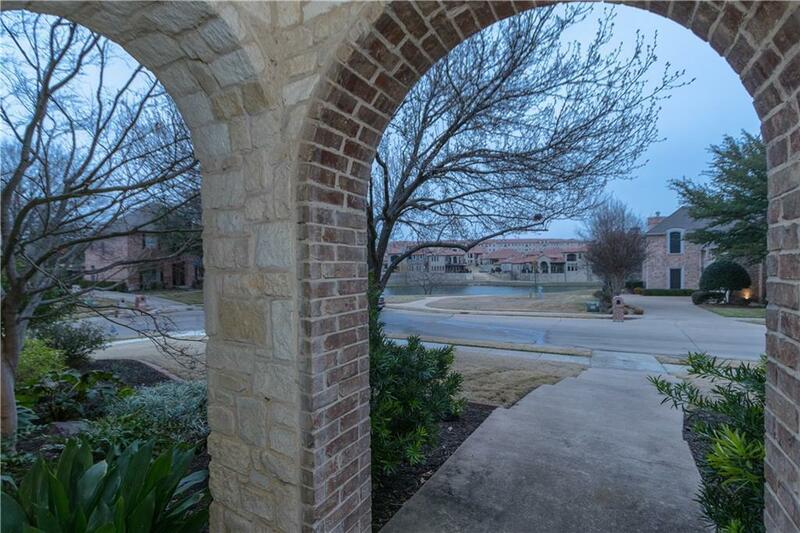 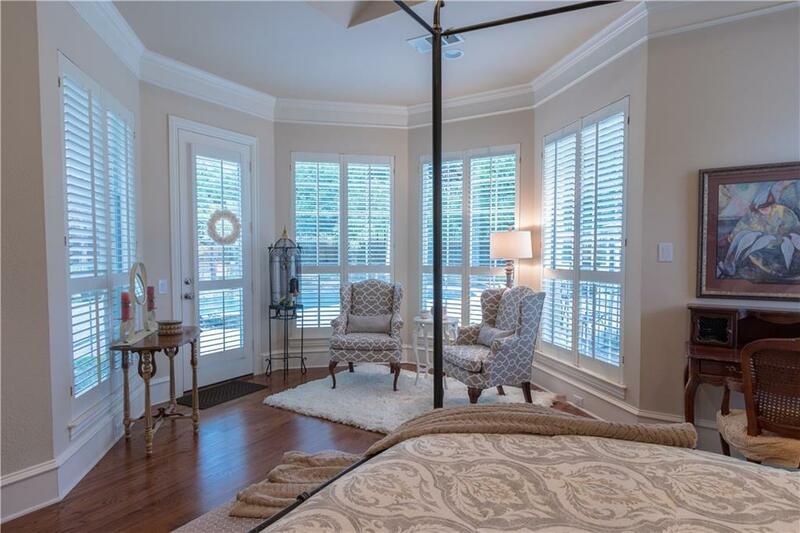 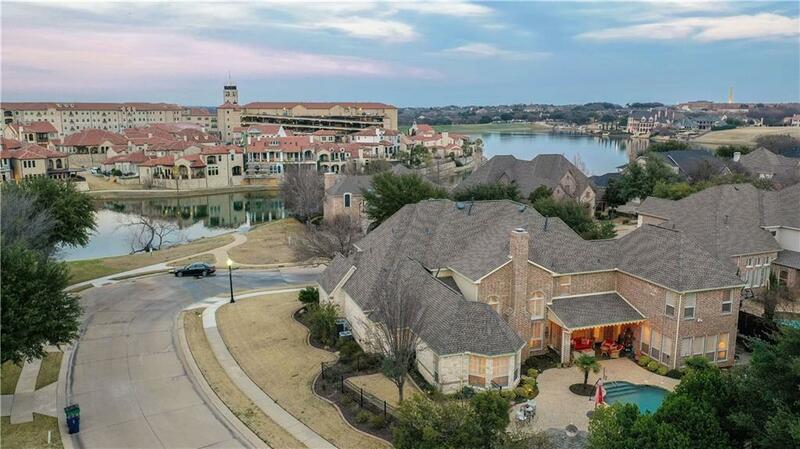 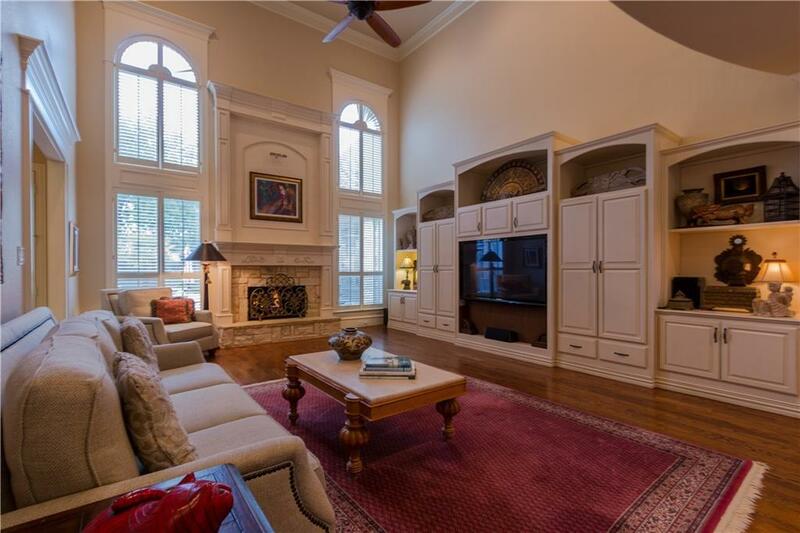 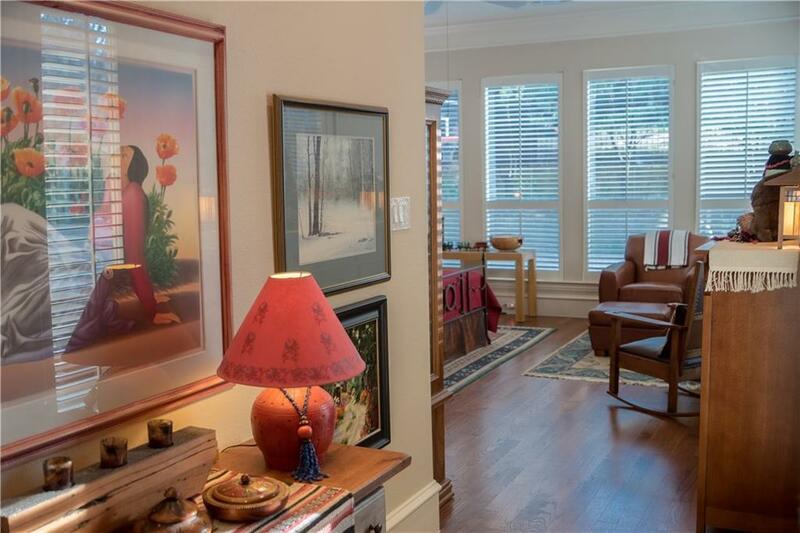 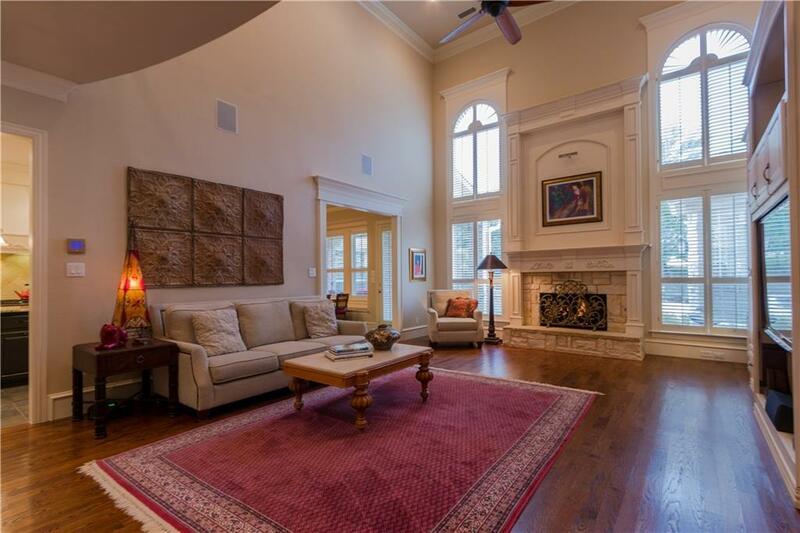 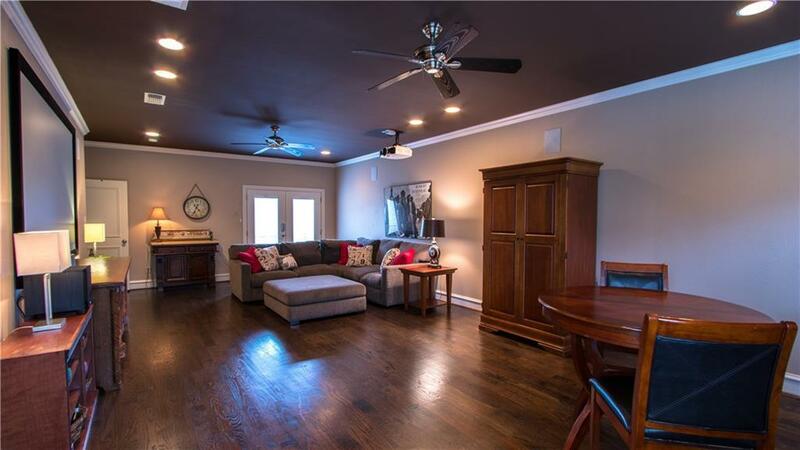 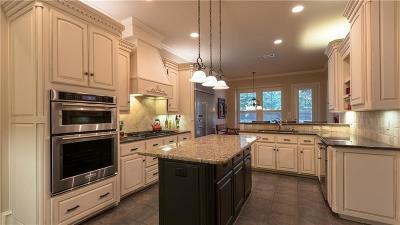 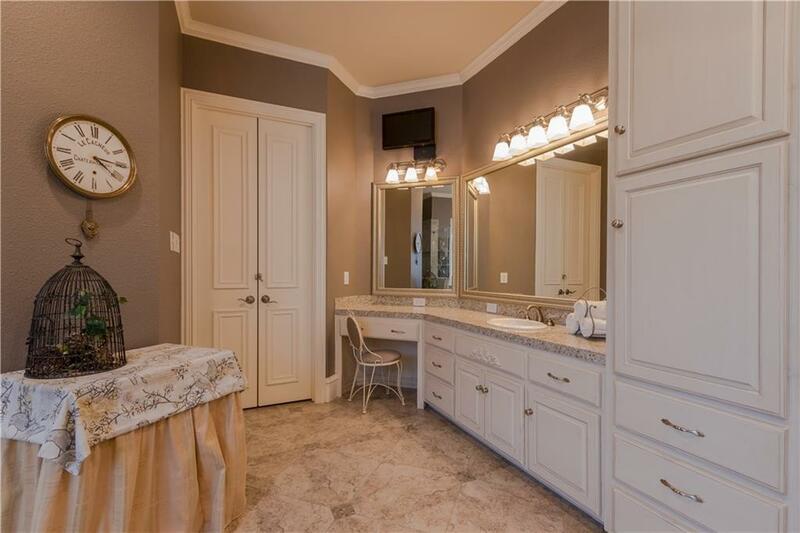 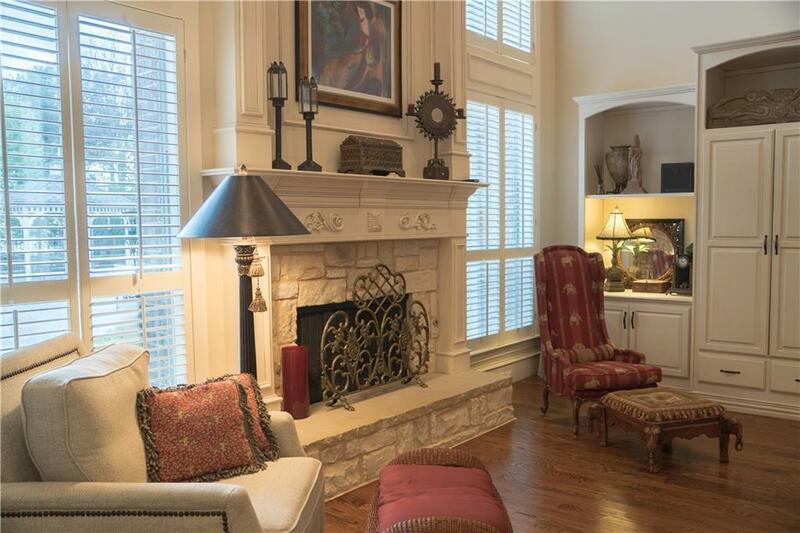 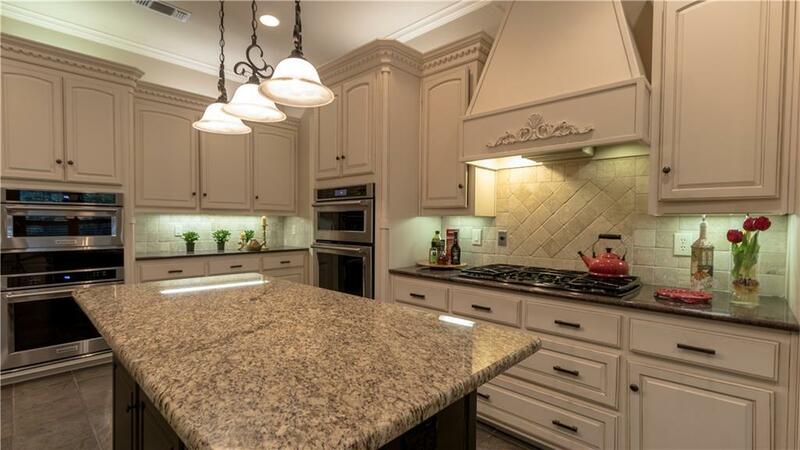 Beautiful GG Cain Custom home on large corner lot with views of Lake Adriatica. 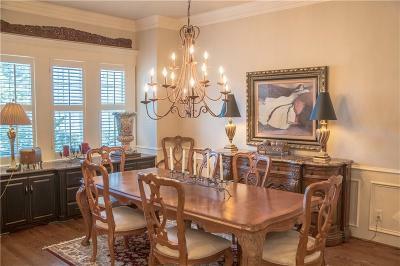 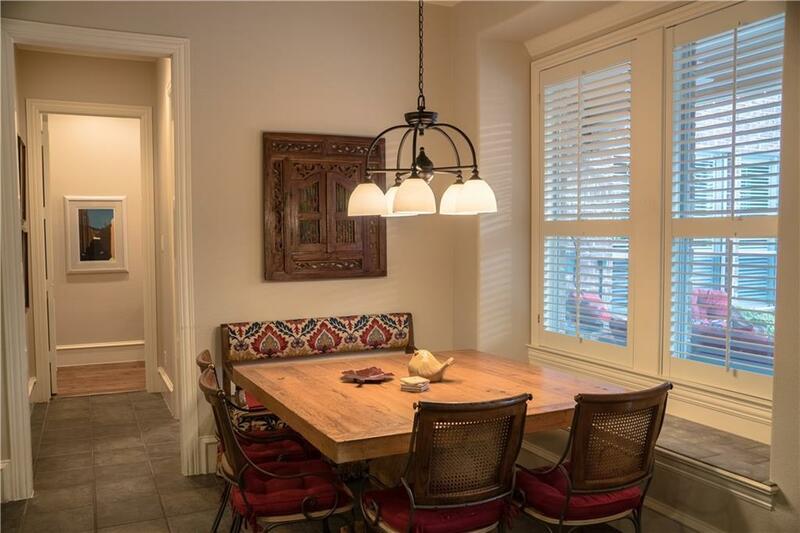 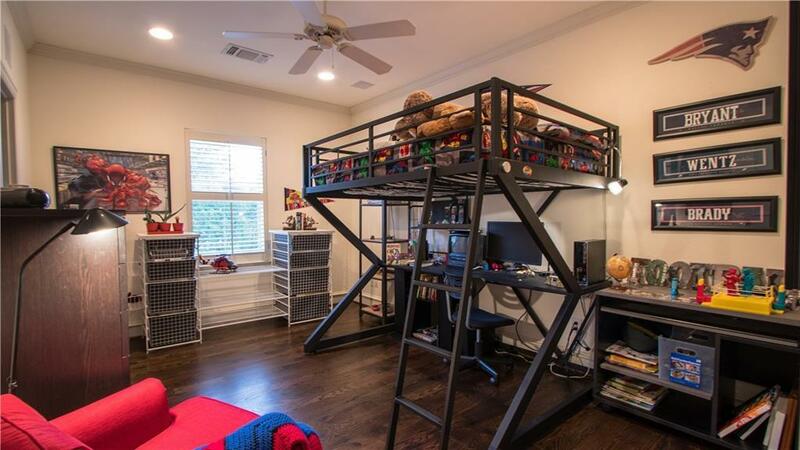 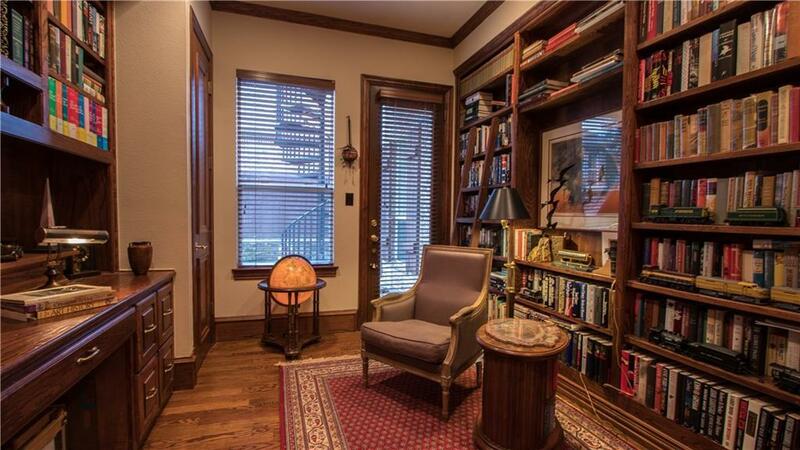 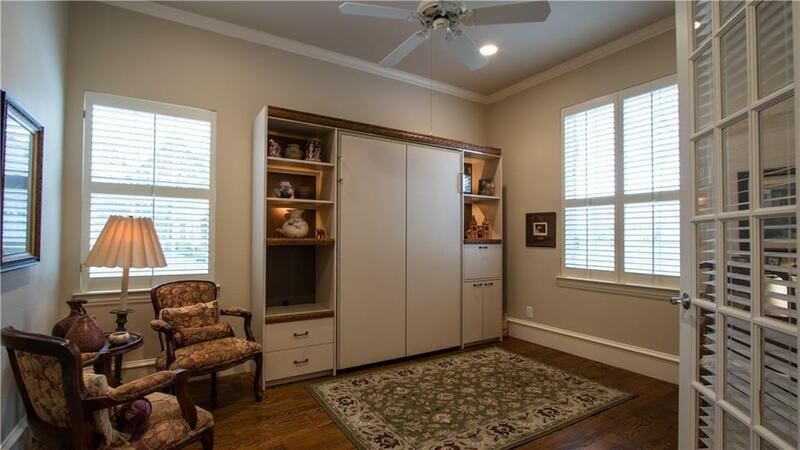 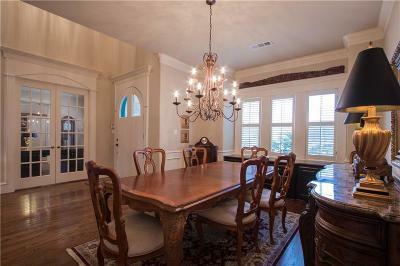 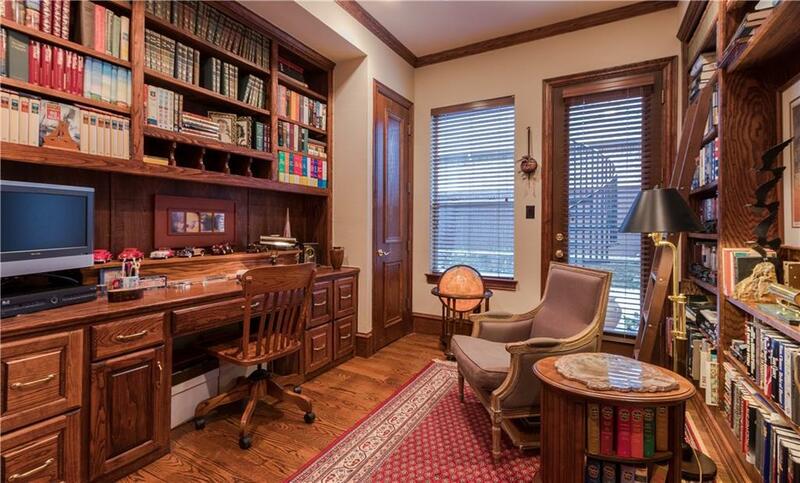 Impressive formal dining, study with built-in partners desk and bookshelves. 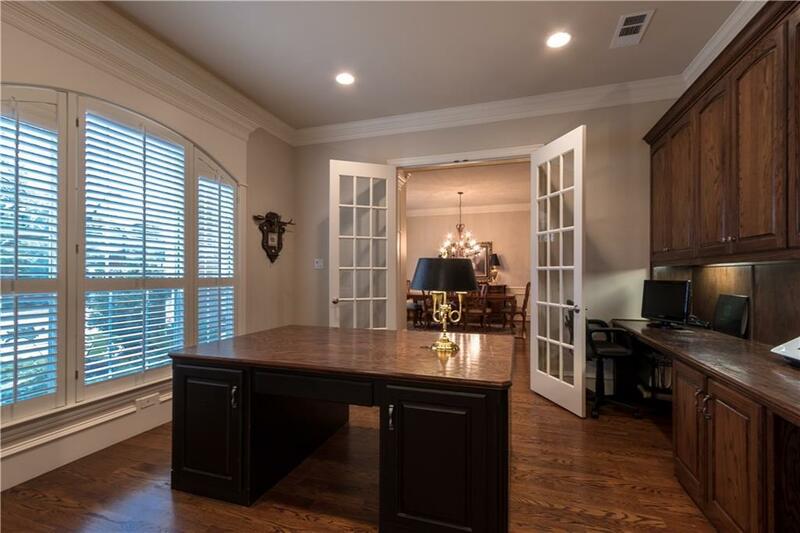 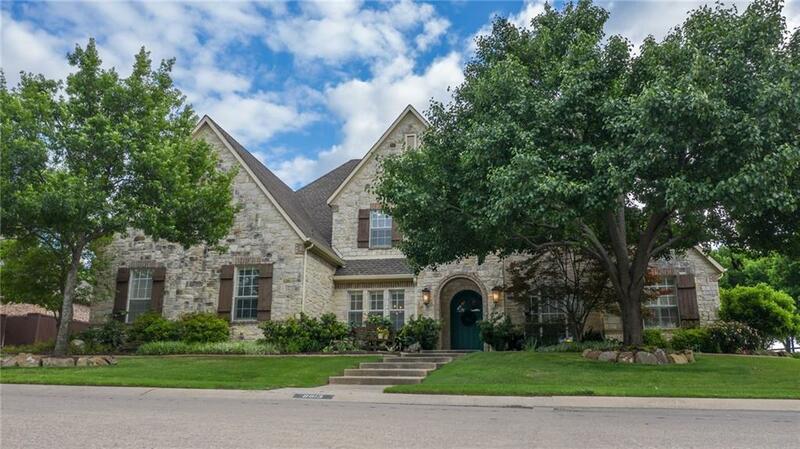 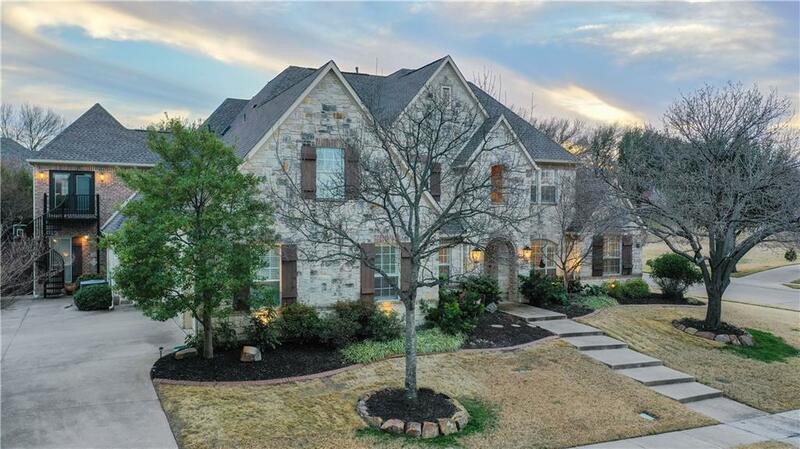 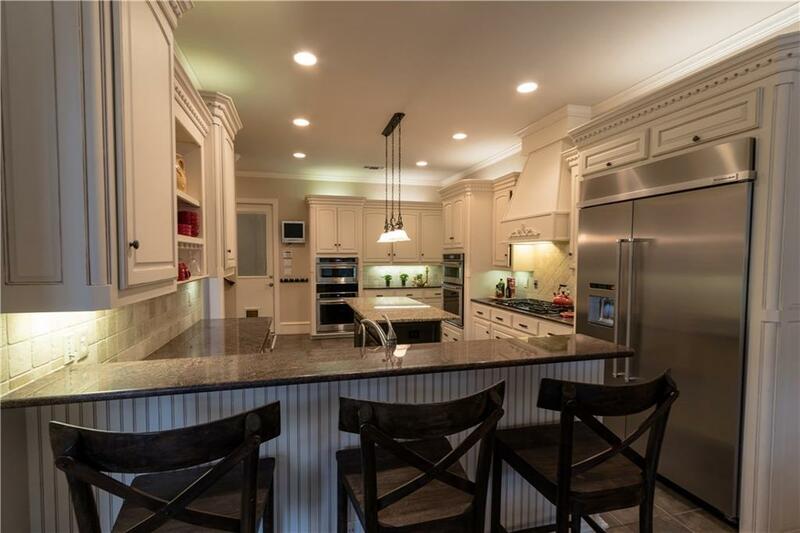 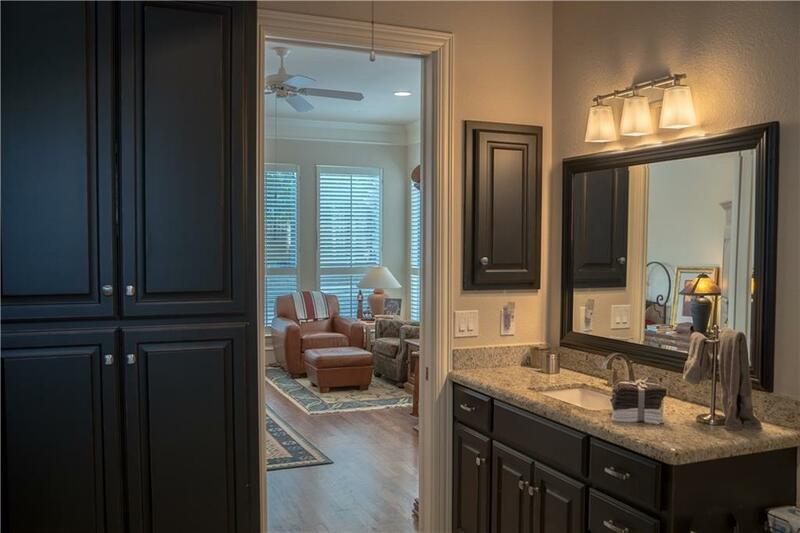 Family room with soaring ceilings has wall of built-ins and fireplace with gas logs.Large kitchen with island has double ovens, 2 microwaves, builtin fridge, custom cabinets. 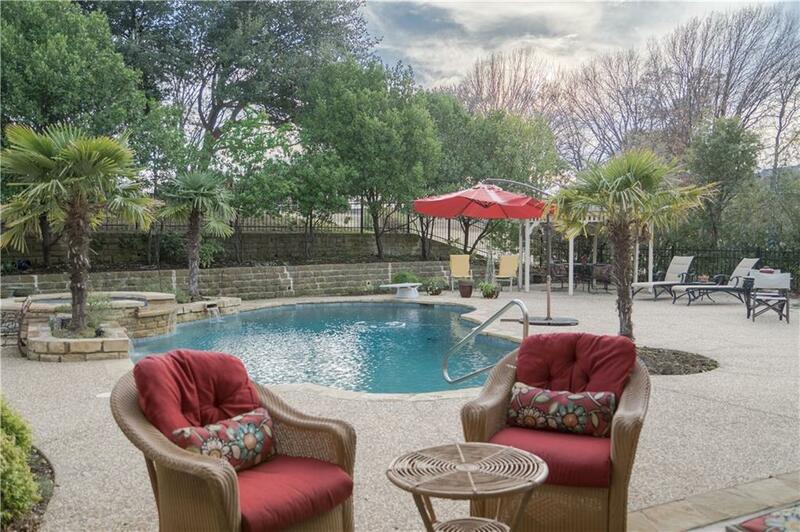 1st floor master with sitting area overlooking pool. 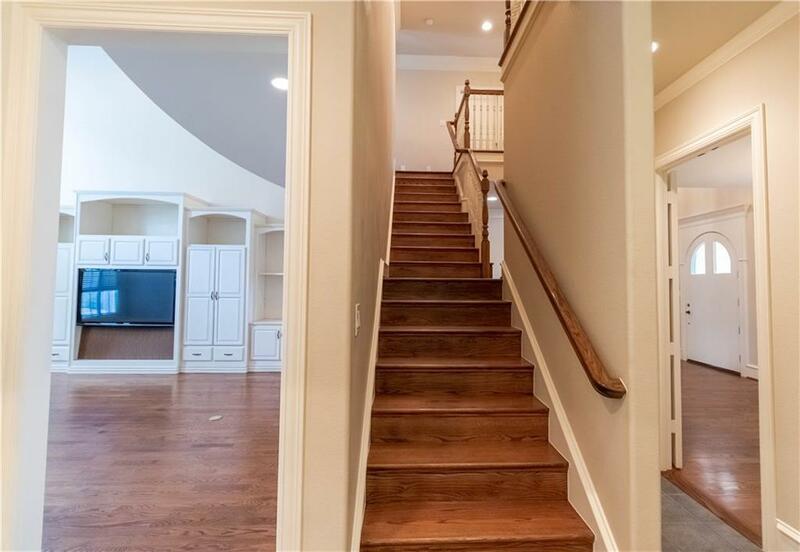 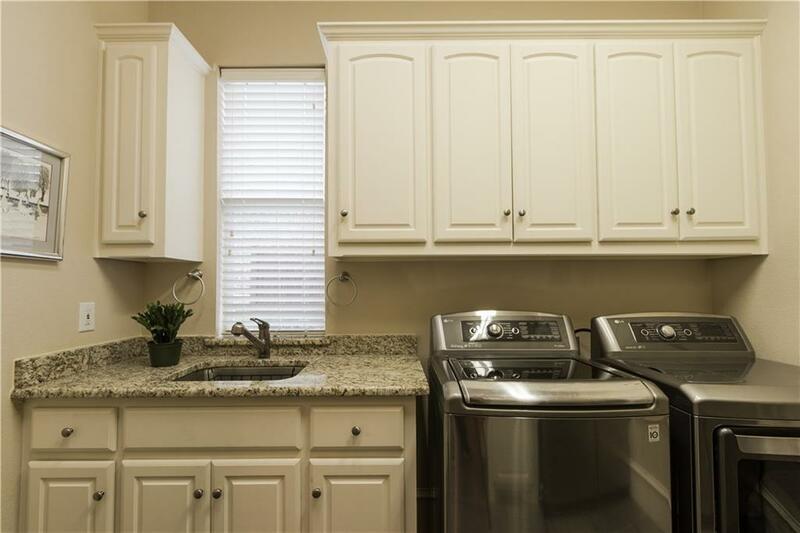 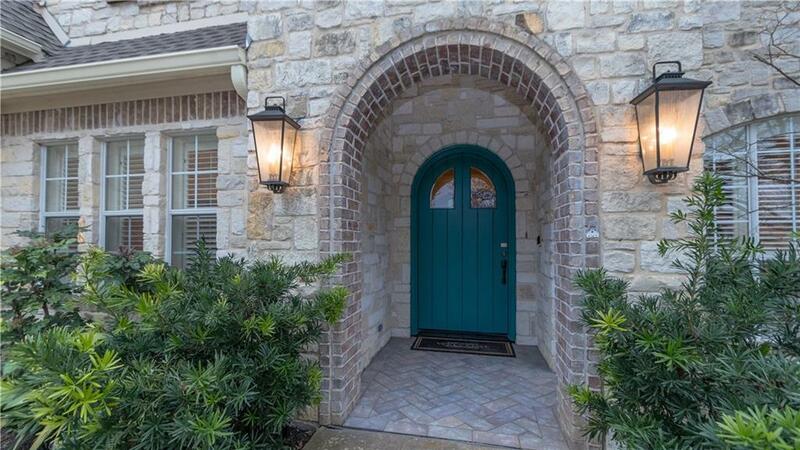 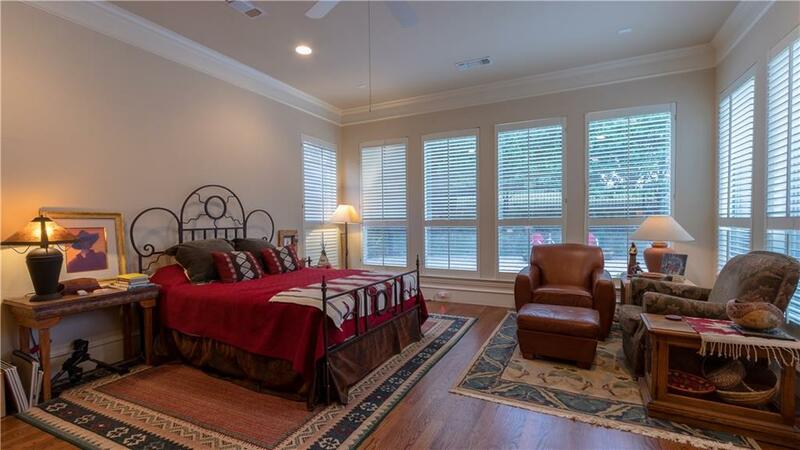 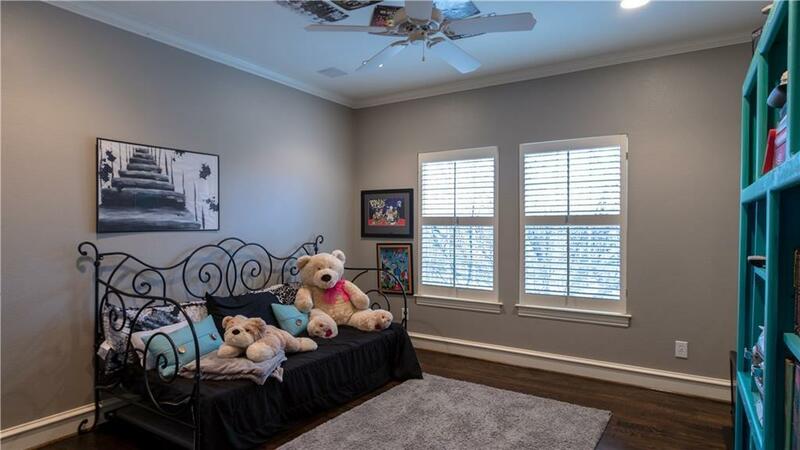 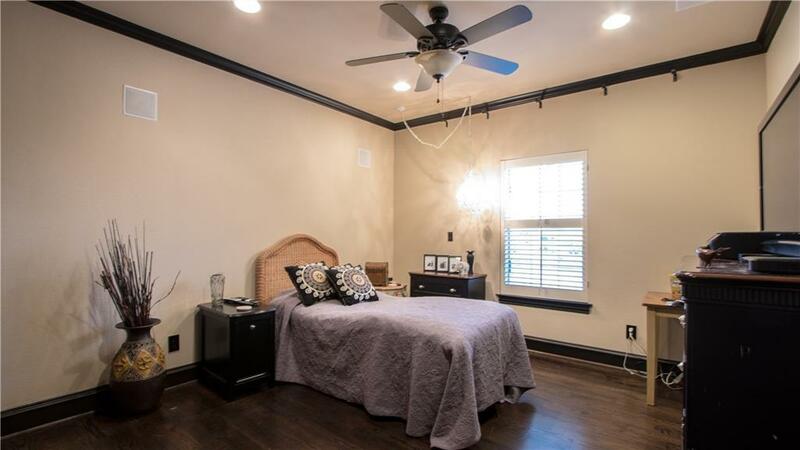 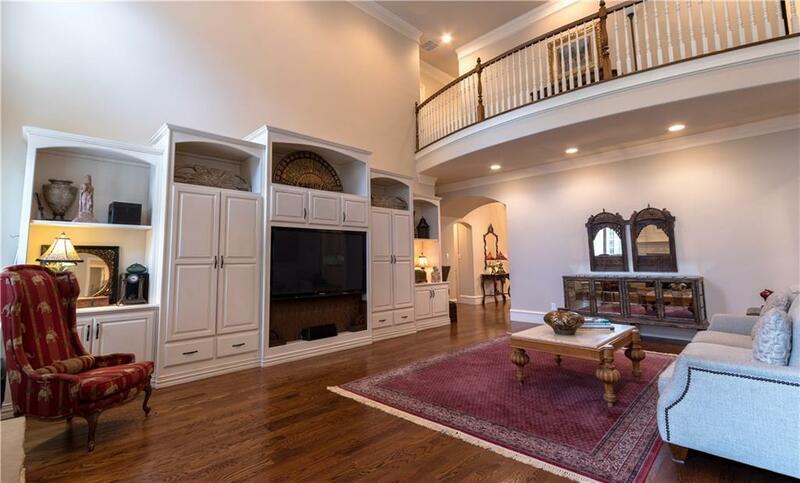 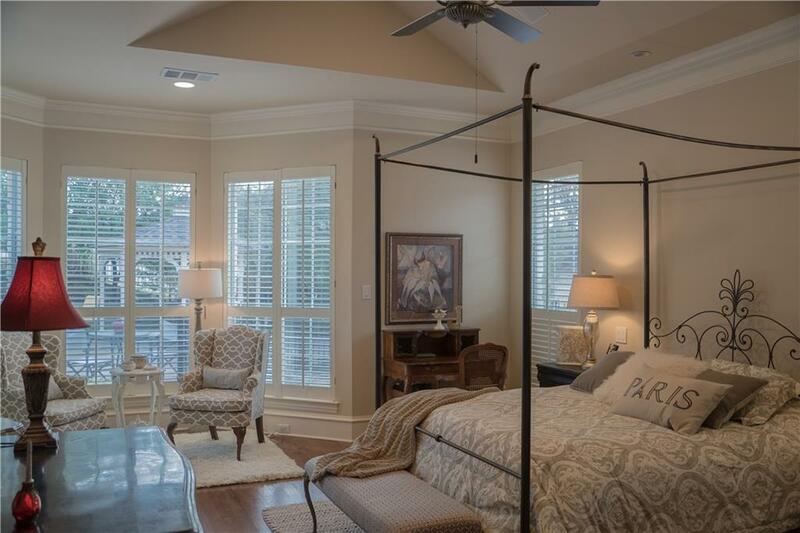 Additional master down accessible to pool and library.2nd floor features 3rd master bedroom and bath, 2 additional bedrooms and baths, 2nd laundry room, huge game, media room with private outside entrance. 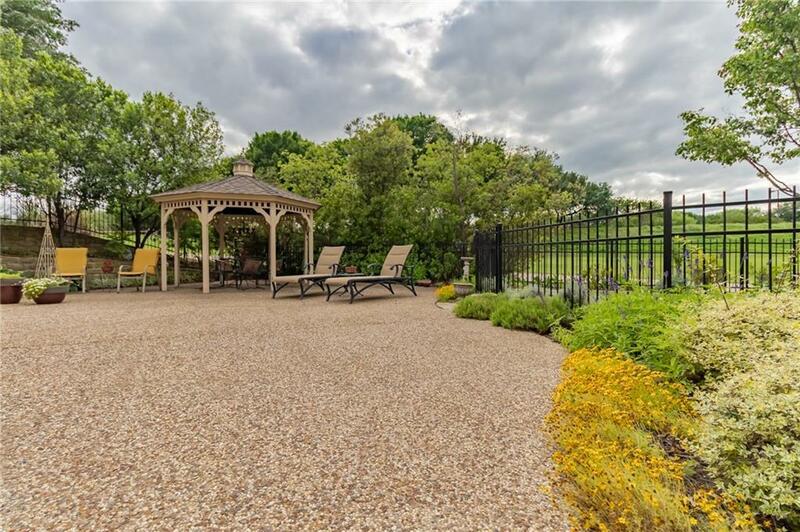 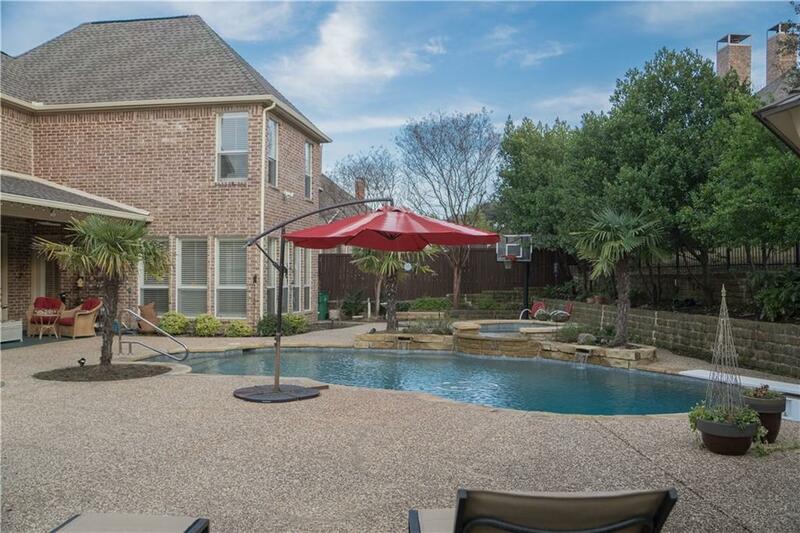 Lush back yard has diving pool and spa, basketball sports court, gazebo, fenced dog run. 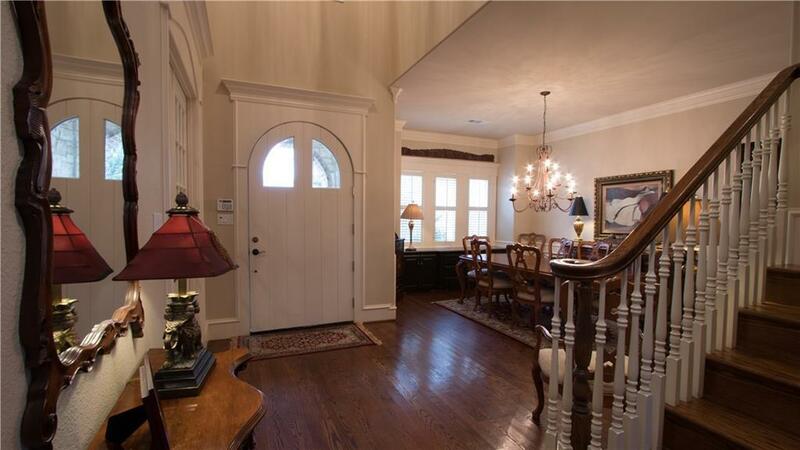 Hardwoods and plantations throughout.